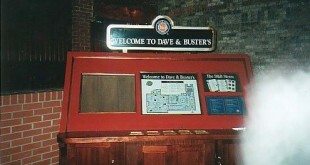 Dave & Busters was the greatest place on earth. Till it closed. Having worked there from 1998 to 2000 I have very fond memories. These pictures were originally taken on my Canon Ixus ASP camera in 2001 and show a very different place to the one I originally worked in.